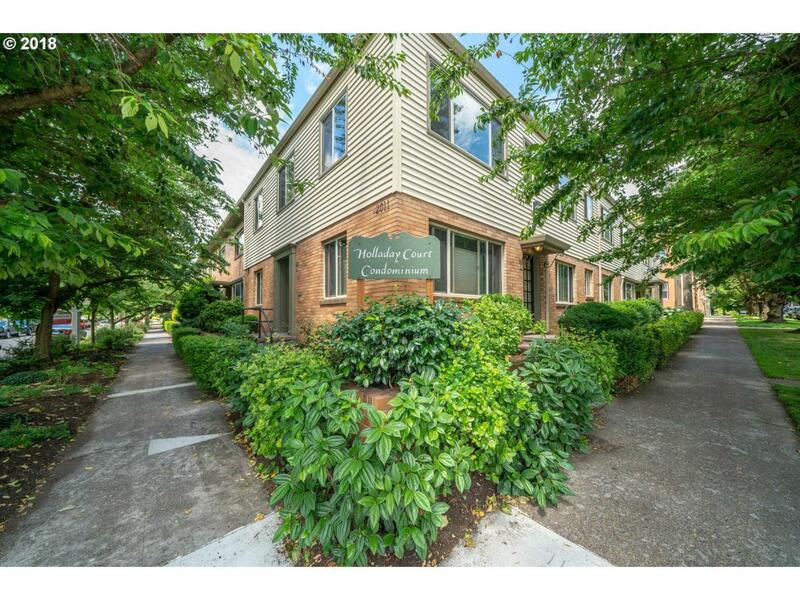 This spacious 2BDRM offers hardwood floors, large closets + extra 4'x5'storage area, bike racks and laundry. Assigned parking #5 directly at back door for easy stair access. Monthly dues include water, hot water radiant heat, sewer, garbage and basic cable. Sorry, NO FHA or rental at this time.